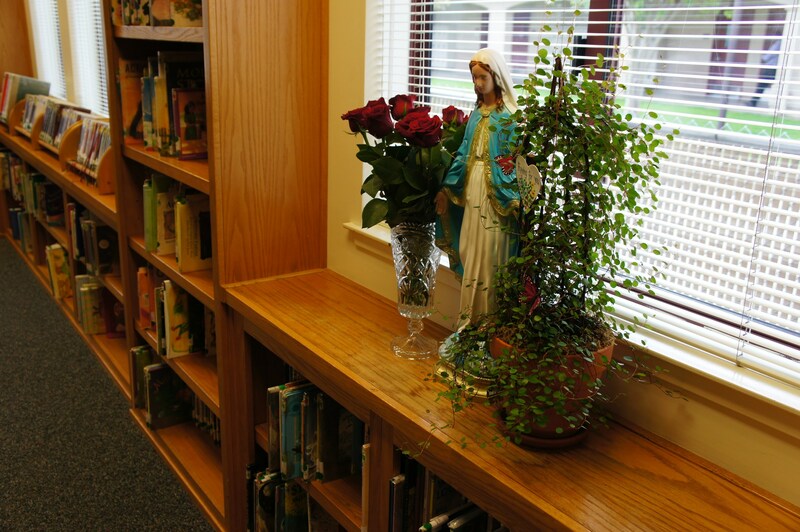 What makes a Catholic school distinct is its religious dimension, which is found in the educational climate, the personal development of each student, the relationship established between culture and the Gospel, and the illumination of all knowledge with the light of faith (Congregation for Catholic Education, 1988). 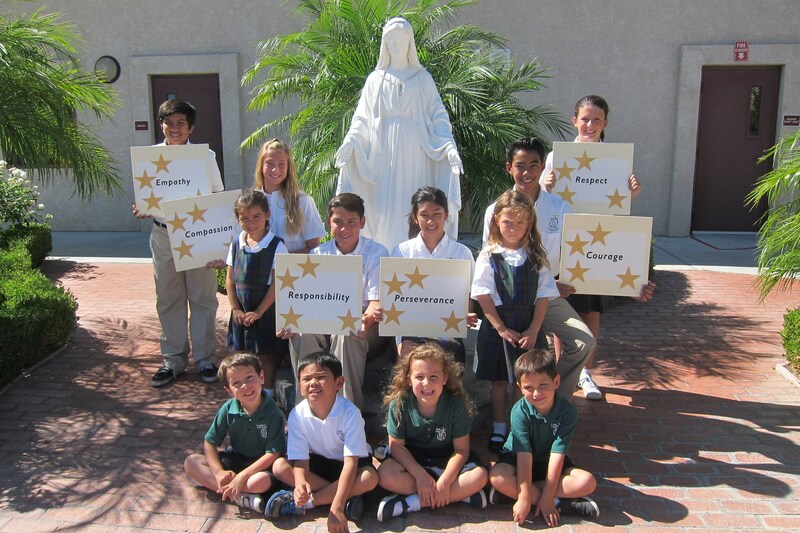 St. Francis of Assisi Catholic School strives to show its Catholic Identity through its environment, its people, and its activities. 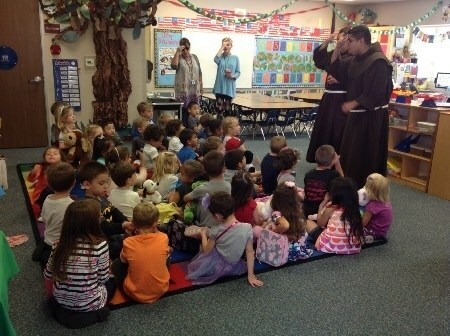 St. Francis of Assisi provides a setting where Catholic dogma, values and the spirit of faith permeate the total school community. 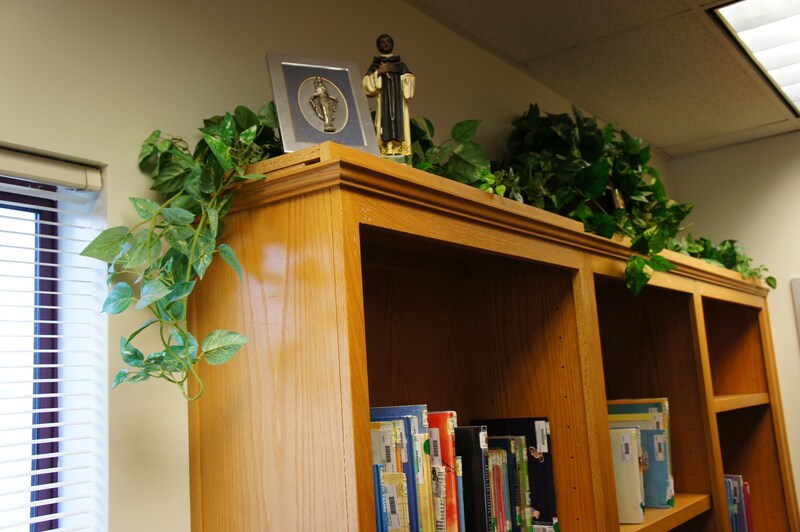 On the campus overall and in each classroom the richness of the Catholic faith exudes from the many icons, statues, crucifixes, and other items portraying Catholic imagery. 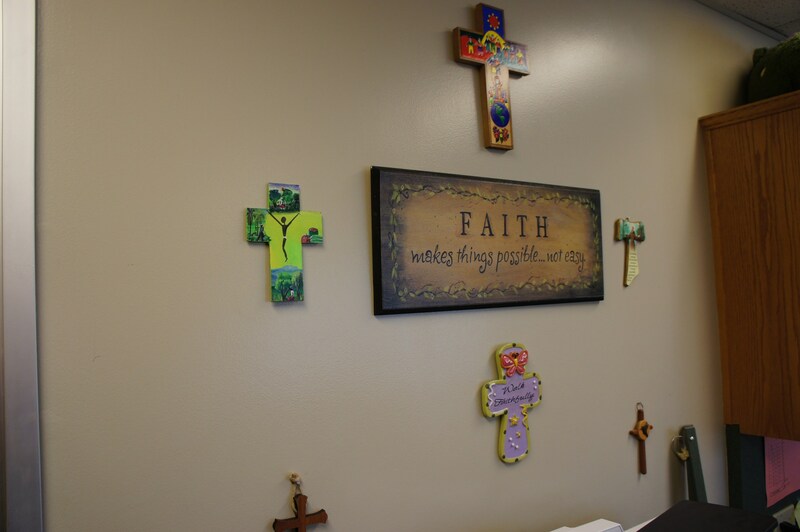 Our faith-focused SLEs are prominently displayed in every class and each room has a designated saint, which provides opportunities for more in-depth study and understanding. 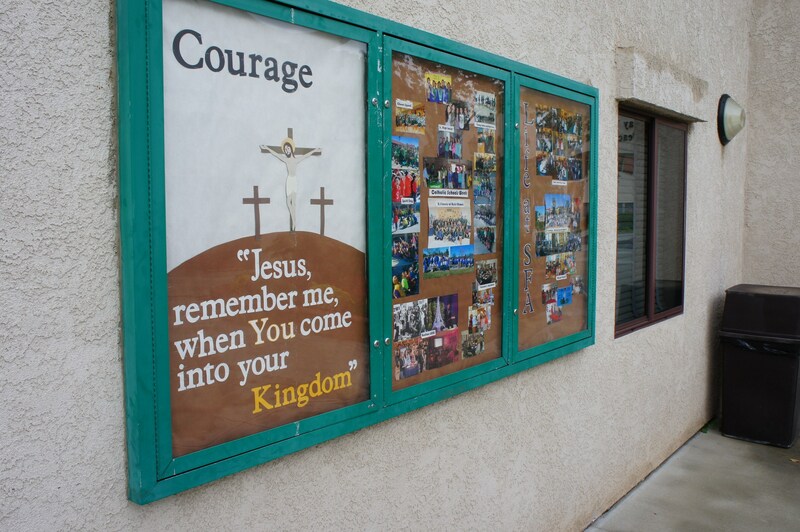 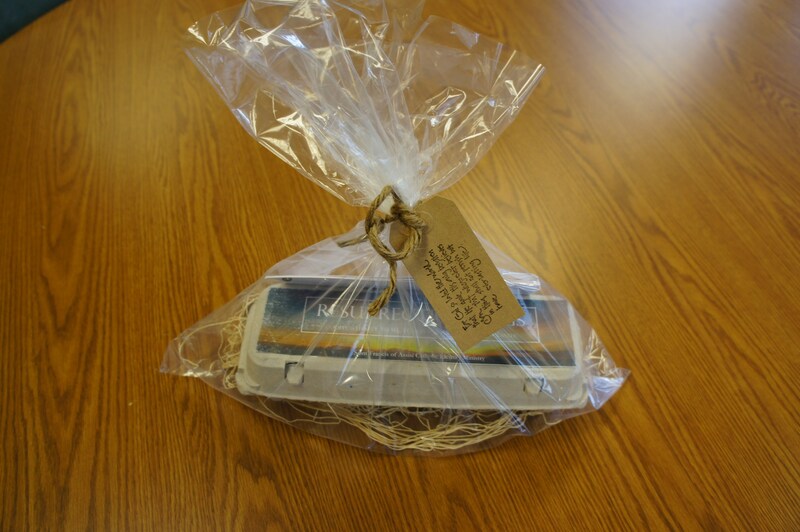 Beyond that, student work and activities demonstrate a Christ-centered focus. 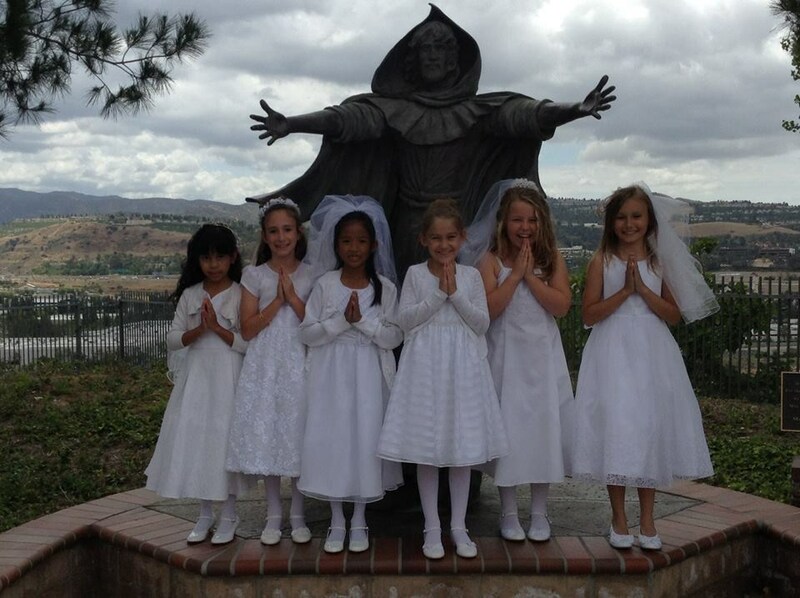 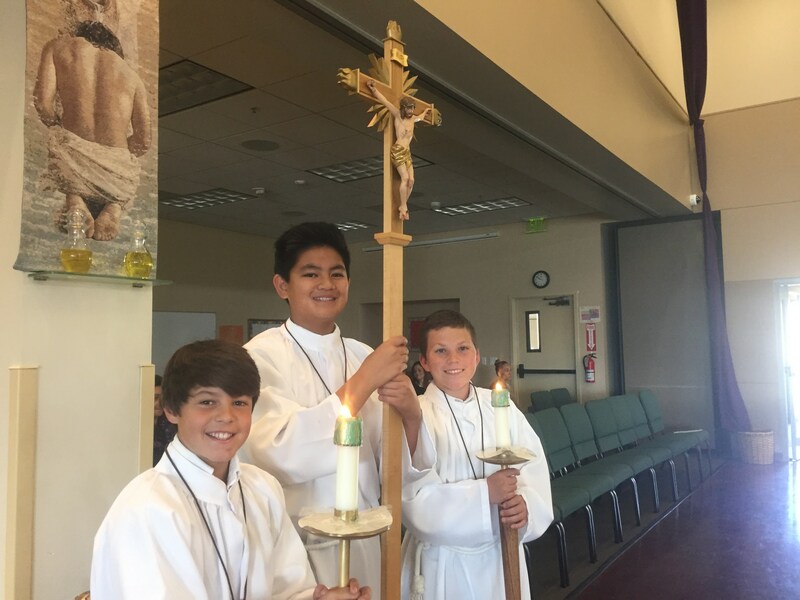 As a community, the students, teachers, staff, and school families at St. Francis of Assisi Catholic School are active participants in their faith life and support one another in their spiritual formation. 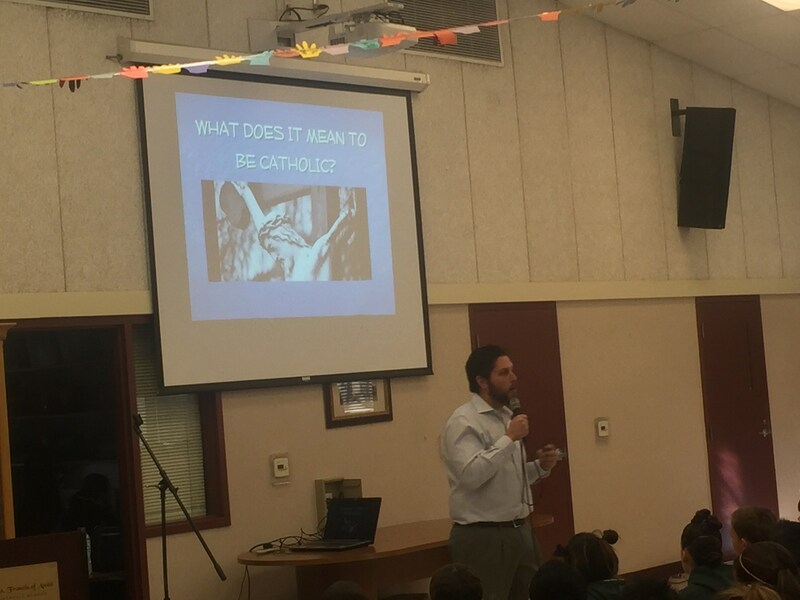 The teachings of Jesus Christ and the Catholic Church are incorporated into every aspect of the curriculum and students’ lives. 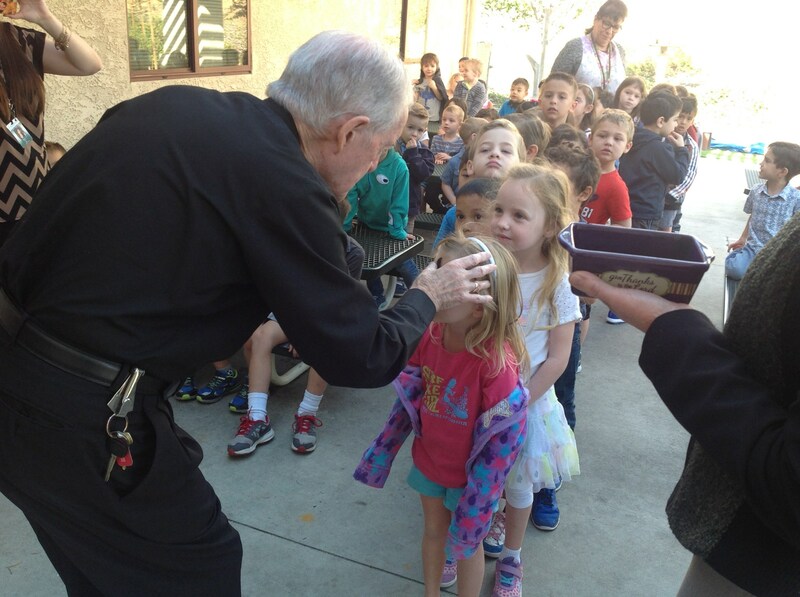 Students are routinely offered opportunities for daily prayer, they share in weekly school-wide community prayer services, take part in celebrations of the liturgical year (Advent, Lent, devotions to the Blessed Mother), they receive the Holy Eucharist at mass, the Sacrament of Reconciliation twice a year, and participate in monthly adoration both on and off campus. 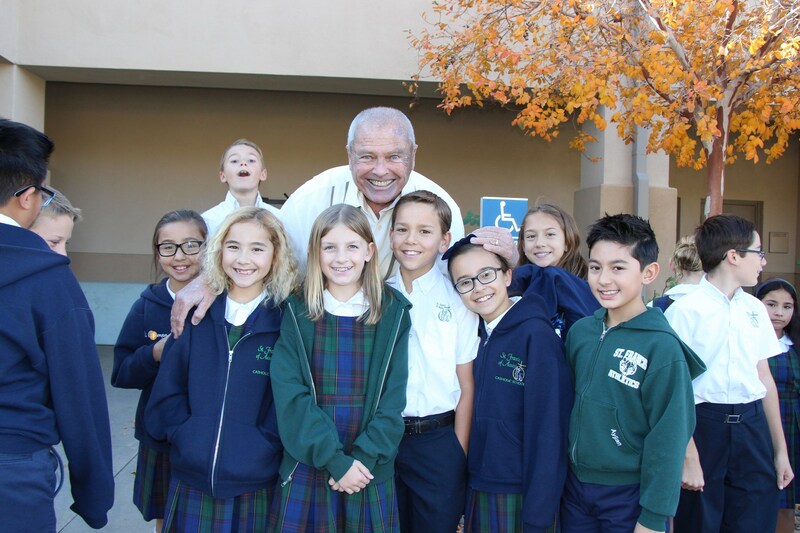 Teachers and staff are instrumental in modeling the teachings of Jesus Christ and the Catholic Church and demonstrate Catholic values and morals in all actions. 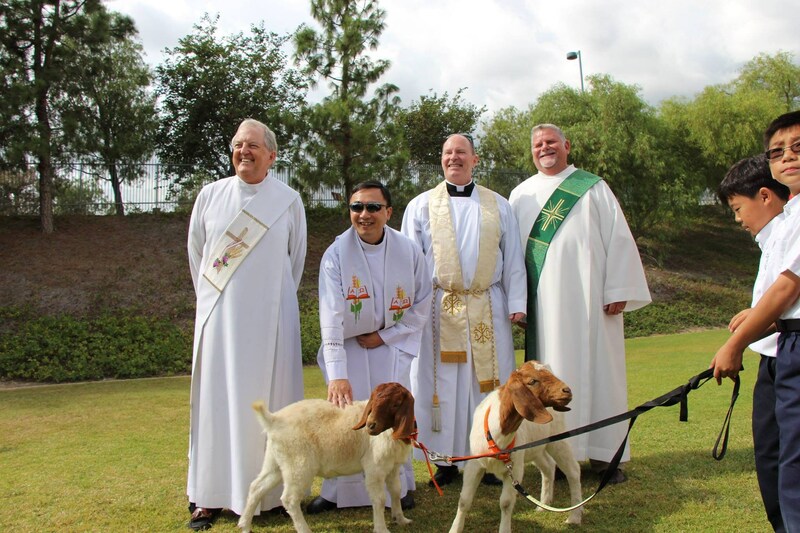 They also nurture their own faith and fellowship through weekly faculty prayer services and annual retreats. 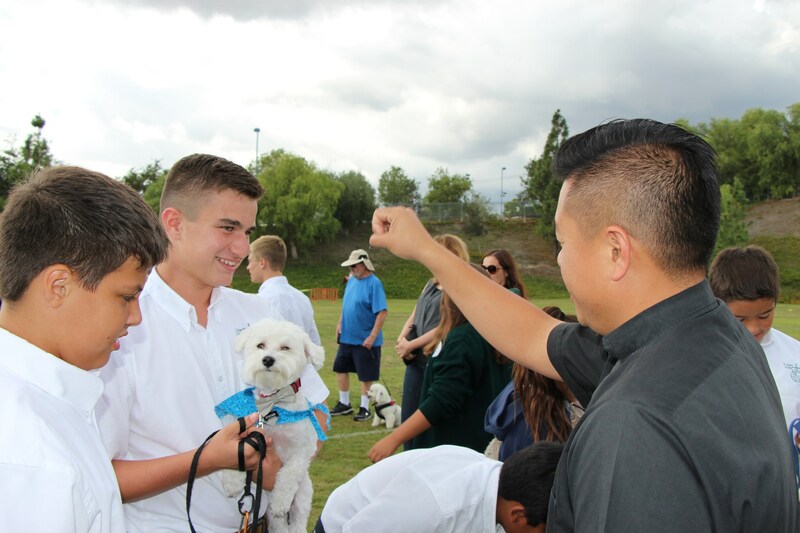 Strong pastoral involvement and support from each of our three parishes is a tangible part of campus life and a visible sign of the depth and breadth of our faith community. 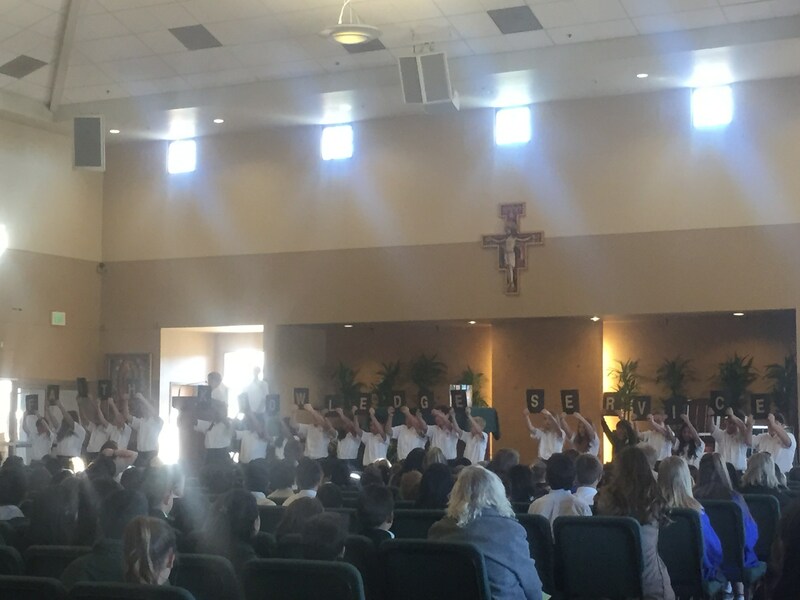 Through the monthly Faith In Action Today (FIAT) award program students are recognized for demonstrating Catholic values such as empathy, courage, and perseverance. 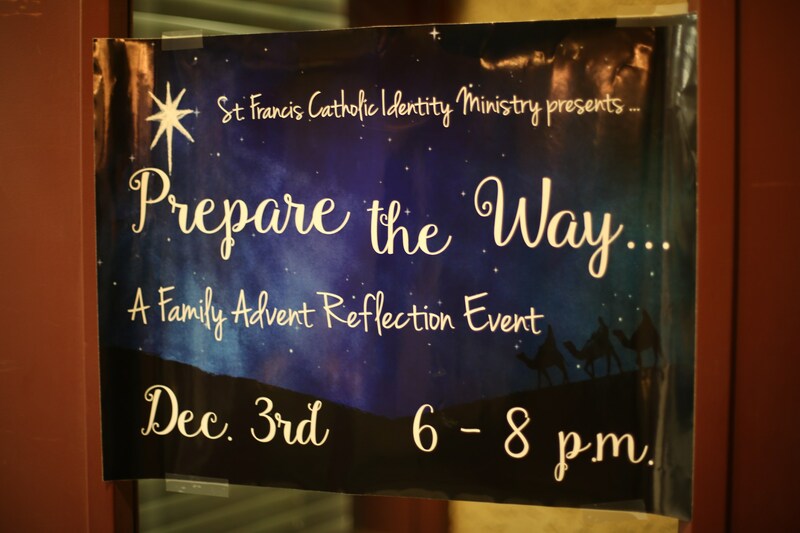 Our Catholic Identity Ministry hosts Family Faith Night events and activities throughout the year and provides meals to families and community members in need through the “Angels on Call” program. 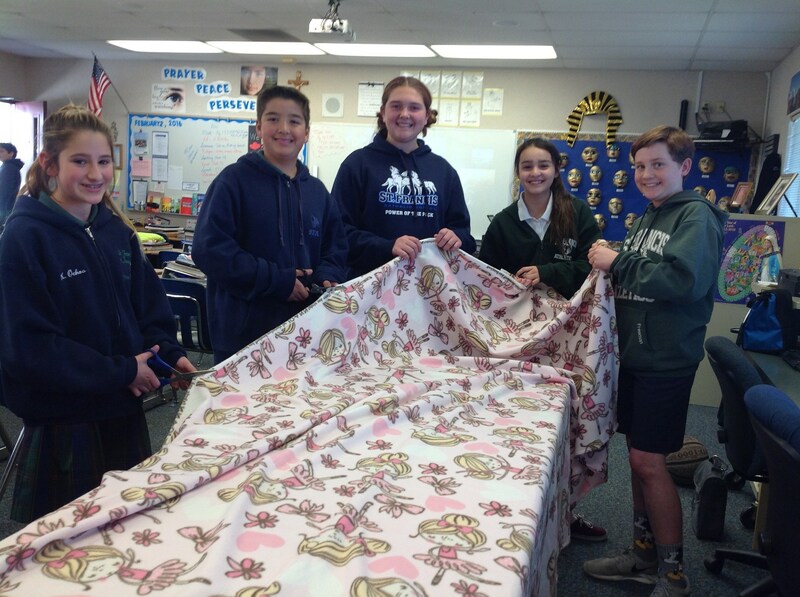 All of these activities foster a sense of belonging and shared beliefs. 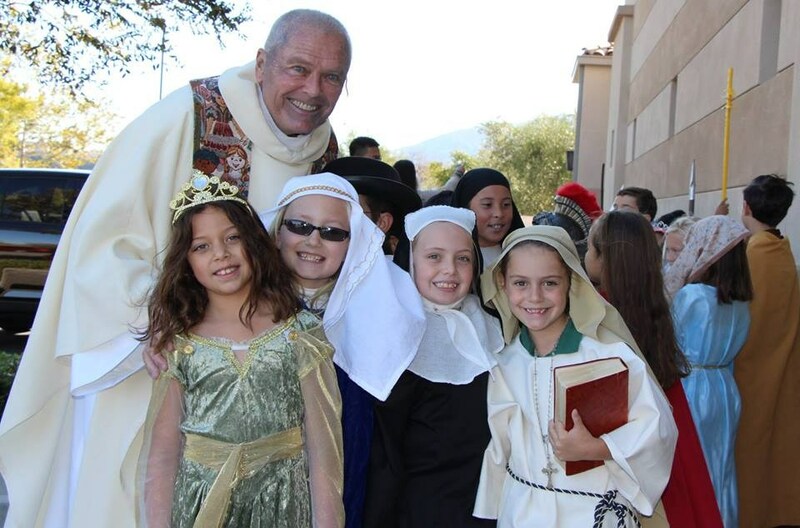 Grade level Christian Service projects, school-wide social justice activities, and enrichment programs are other expressions of the faith life of the school. 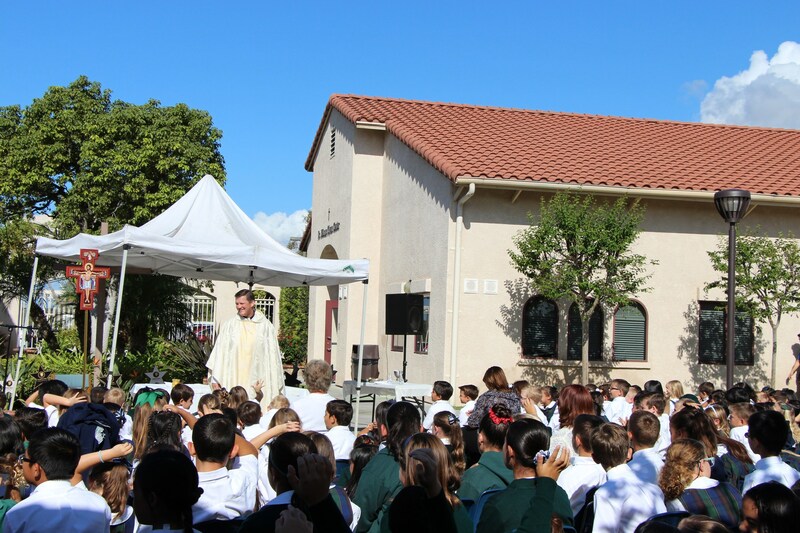 This ongoing and all encompassing commitment to develop Catholic Identity through out the school community has resulted in an improved faith formation program for all.